Tradebit merchants are proud to offer auto service repair manuals for your Citroen Saxo - download your manual now! Citroen has been in the auto industry for over 60+ years, building such cars as the 73 horsepower, 2008 Citroen Karin 2.2 Confort and the 2005 Xsara 19 GTi. 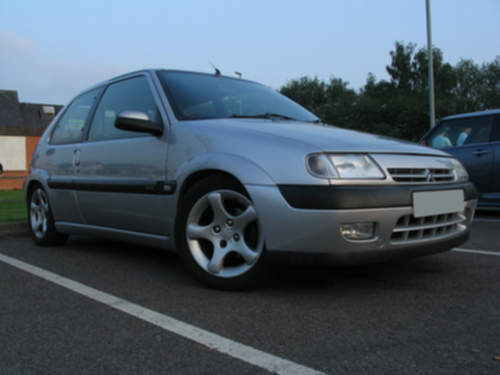 Citroen automobiles are much easier to repair if you have a Saxo repair manual. Tradebit has a huge selection of Citroen manuals.